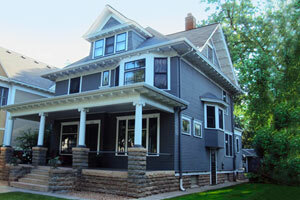 Angela May's Omaha Nebraska Real Estate Blog: Check out these Beautiful Old Homes! It's Been A Great Start to 2012! Cute, Updated and Move-In Ready! Check out these Beautiful Old Homes!